Is it government’s responsibility to provide healthcare to its citizens? If so, what role should government play in deciding who gets care and what type of care? 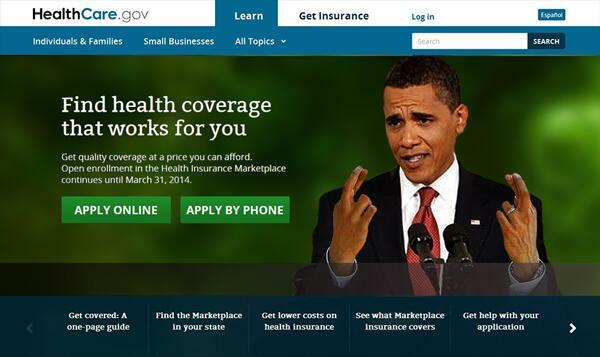 Does the Affordable Care Act (Obamacare) spell the end for personal private health insurance? Is that a good thing?